This Upay is applicable for both male and female friends. It can also be used against a lover or a business partner or associate who the practitioner suspects is going to be disloyal and betray the practitioner. This is stand alone paranormal remedy, which can be practiced on any day and is free from any kind of paranormal or religious rituals, including the use of a Mantra or Yantra. The remedy can be practiced on any day by following the two simple steps given below in this post. 1] Bring home some dust, garbage or waste, Kuda-Kachra from the house of the friend to your home. Do this secretly and without the knowledge of the friend. 2] Then, burn the garbage to ash and throw the ash out of your home. 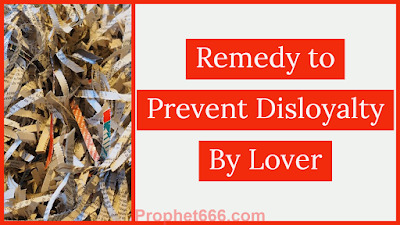 This is all that has to be done to prevent the possible disloyalty from a close friend, lover or business associate. This is a pre-emptive paranormal remedy, which should be practiced before the possible disloyalty from the friend. If the friend has actually turned disloyal, you can try other remedies given in the various sections of this site for a solution. 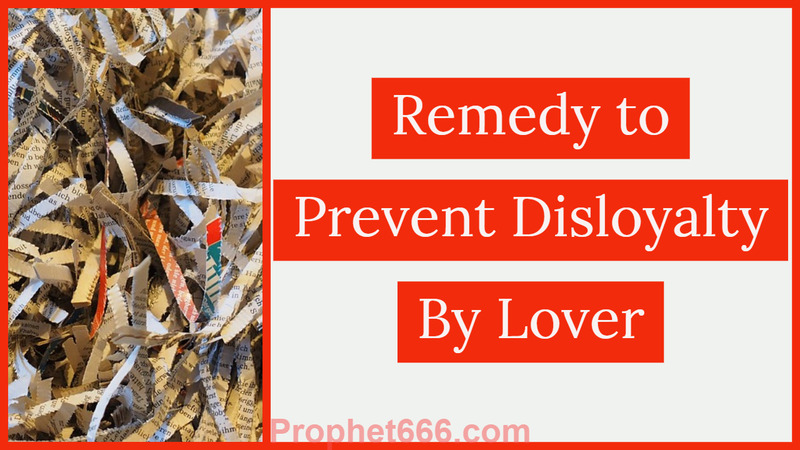 This is a very simple paranormal remedy and if anyone attempts its and gets success, then please share your experiences in the comments sections below for the benefit of other readers of this site who might wish to attempt it to prevent any possible disloyalty from a friend, lover or business associate.